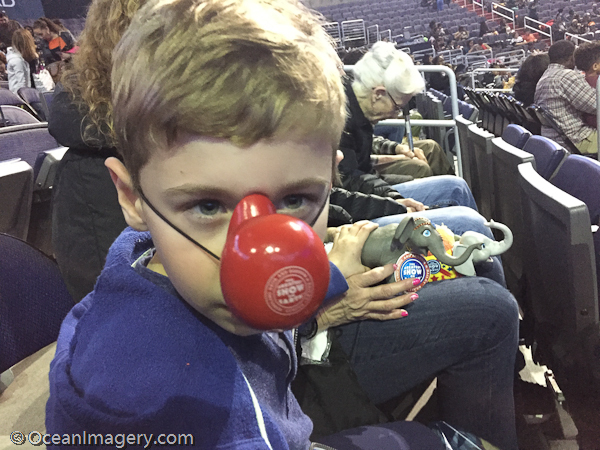 Dylan’s 7th birthday and pizza party – Arlington, VA. 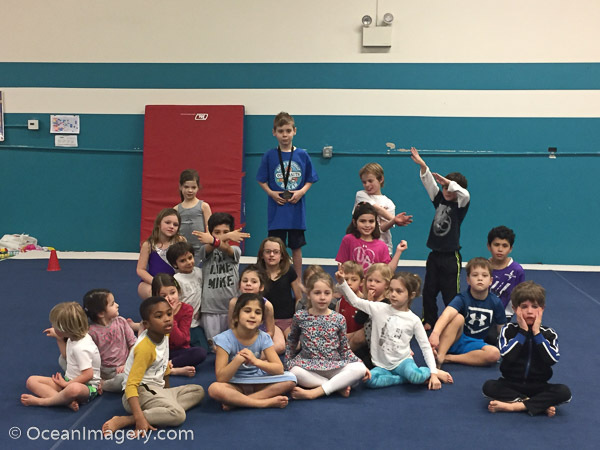 Here are a couple of pictures from Dylan’s 7th birthday party at Dynamic Gymnastics. We had a great turnout and even the Fox Class mascot showed up for the occasion. 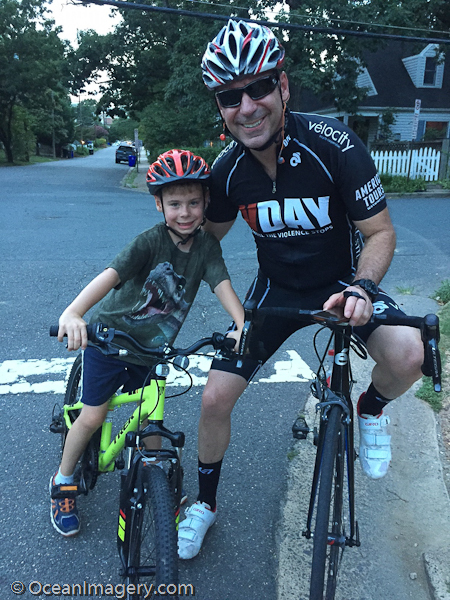 We hope everyone had a great time… I know I did. I love pizza parties! 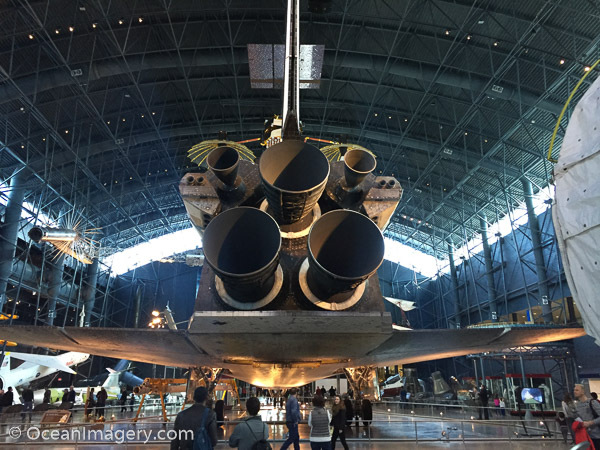 A view of the Space Shuttle’s engines – National Air & Space Museum – Dulles, VA.
Dylan had the day off from school today due to a teacher training day, so my brother and I decided to take him on a little adventure to the Air & Space Museum in Dulles, Virginia. We all had a blast and Dylan shot down several fighter jets as my gunner in the F-18 flight simulator. I wasn’t sure how he would react to the simulator, but he really enjoyed all the barrel rolls and loops I put him through. Our last full day of fishing was looking to be a little colder and a lot wetter than yesterday. Again we started out with a nice filling breakfast and than it was off to the boats for a morning of Walleye fishing. We didn’t have much luck to start off the day, at least not in Troys favorite jigging spots. It had stormed quite heavily the night before and Troy told us that could play a huge factor in how the fish bite. So after an hour and only 2 keepers in the live well, we decided to head east to a nice little spot by Jackfish Creek. Troy told us it’s his go to fishing hole when nothing else is biting and there is also a large island that will help to shield us from the wind. The currents in the main part of the river are strong, but the spot he put us on, between the island and shoreline was perfect for jigging! 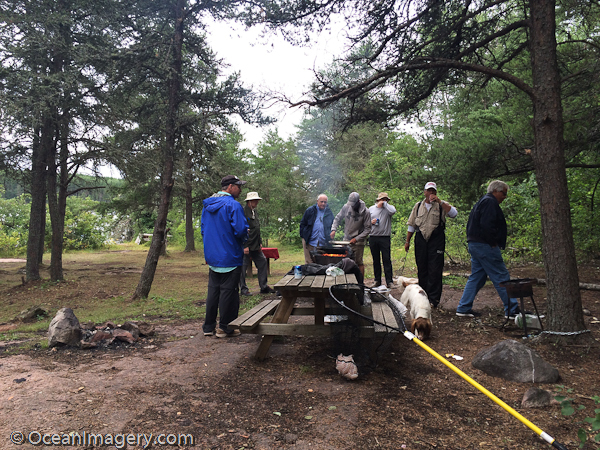 “The group gathering for lunch at The Oaks campsite” – Eagle Nest Lake, Manitoba, CA. It didn’t take long before we had our take for lunch and then some. We heard from one of the other guides that the other two boats were having a hard time catching their lunch quota, so we decided to keep jigging to make sure we had enough… just in case. The possession limit for Walleye is 4 per license, so typically you want to catch 2 to 3 Walleye’s (12″ to 17″) per person for lunch and with eight people in our party and three guides… well, lets just say it was a good thing we caught extra, because the other two boats only had four keepers between them. We all met for lunch at ‘The Oaks’ where we shared our fish stories in the rain while our guides prepared us another fabulous meal! 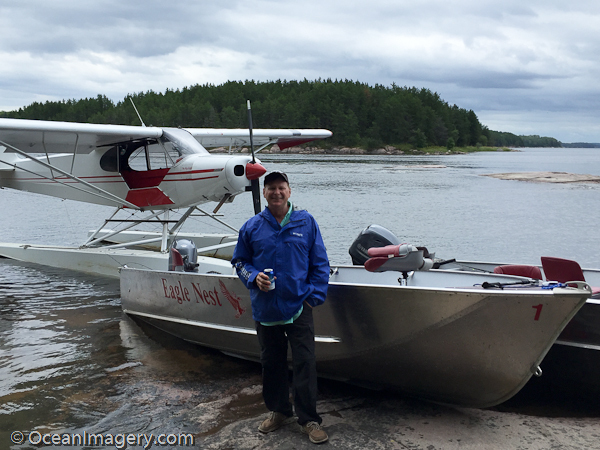 “Me sporting a frosty Canadian beer in front of Fred’s float plane” – Eagle Nest Lake, Manitoba, CA. It wasn’t long after Troy and the other guides started preparing to cook us lunch that we heard a small float plane do a low fly-by and then land in the river just off shore from us. As the pilot taxied the plane up to shore the door flew opened and out jumped the owner of Eagle Nest Lodge, Fred Pedruchny. He tied the plane off to a cleat on one of our fishing boat and then he and his dog came ashore to join us for lunch. He told us this is how everyone in the Great White North travels, even when your just going out for lunch! I have to admit, they really have it made up here… quiet, peaceful, tranquil and remote. If you’re a friend of nature, this is the place to be. 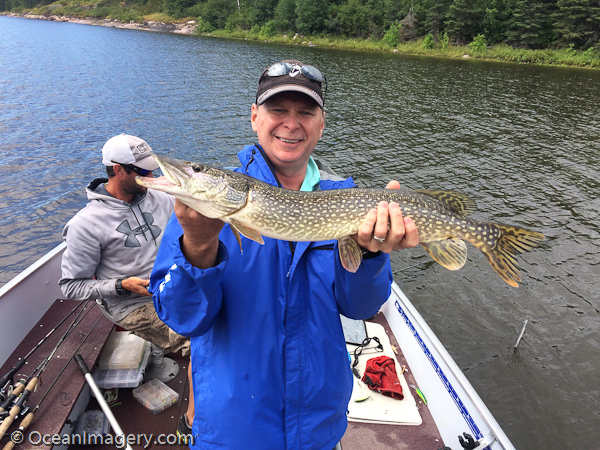 “Just one of many from our final afternoon of fishing at Eagle Nest Lake” – Manitoba, CA. After lunch we headed across the river to Peters Bay and then down to Moose Jaw and finally ended up in Moses Bay pulling in huge fighting Pike every stop along the way! It turned out to be a great day of fishing despite the weather and several lost lures. We stayed out as long as we could catching fish like there was no tomorrow, because for us there wasn’t… we would be flying out in the morning. 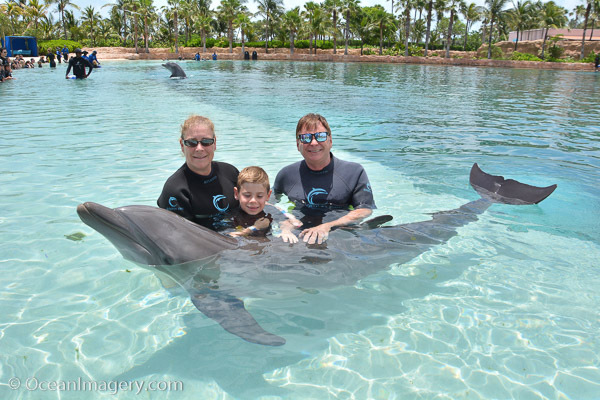 This was a great trip and one I think my son will remember forever… I know I will!! And a big shout out to our guide Troy for a job well done… Thanks Troy!!! 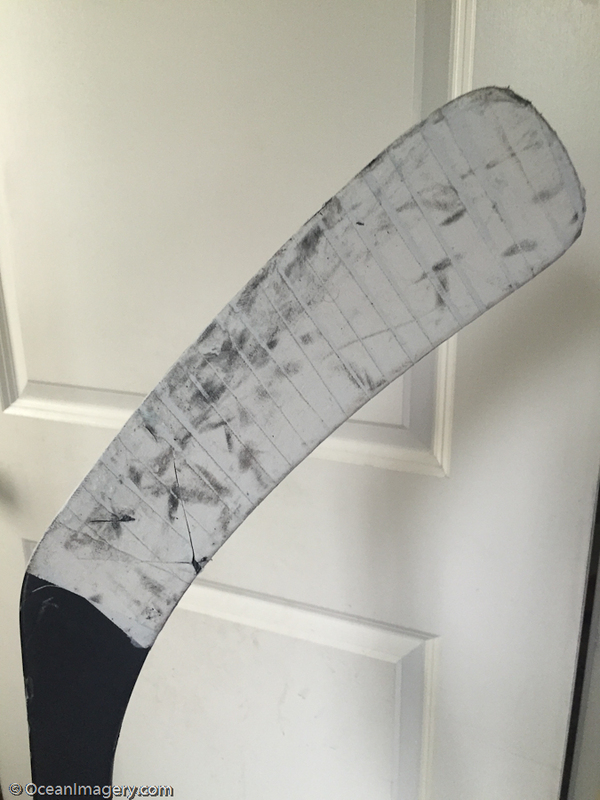 My adult league hockey game this past Friday night turned out to be one of the roughest hockey games I’ve had in quite some time. 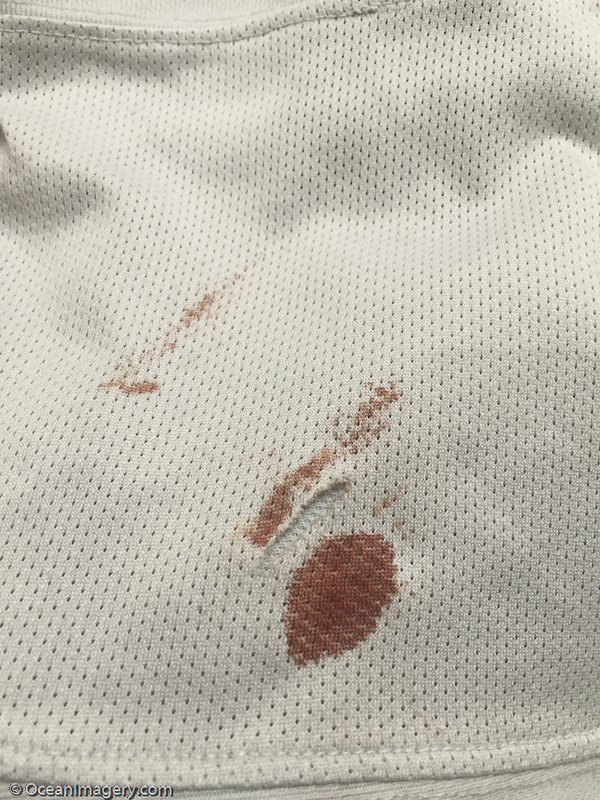 They say you tell how hard you’re playing by the amount of rubber left on the blade of your stick and also by the amount of blood you leave on the ice. Well folks, I had both. 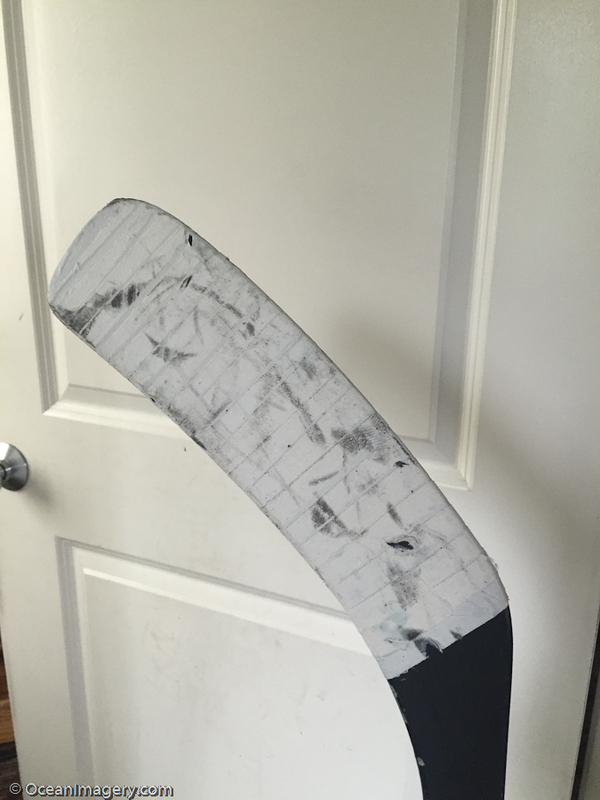 A ton of shots, several assists, a goal, two or three blocked shots and even a skate blade wound to the back of the leg! Even though he caught me up high on the leg, the cut wasn’t that deep thanks to my wrap around pads, so I’m not too worried about needing stitches or it getting infected. 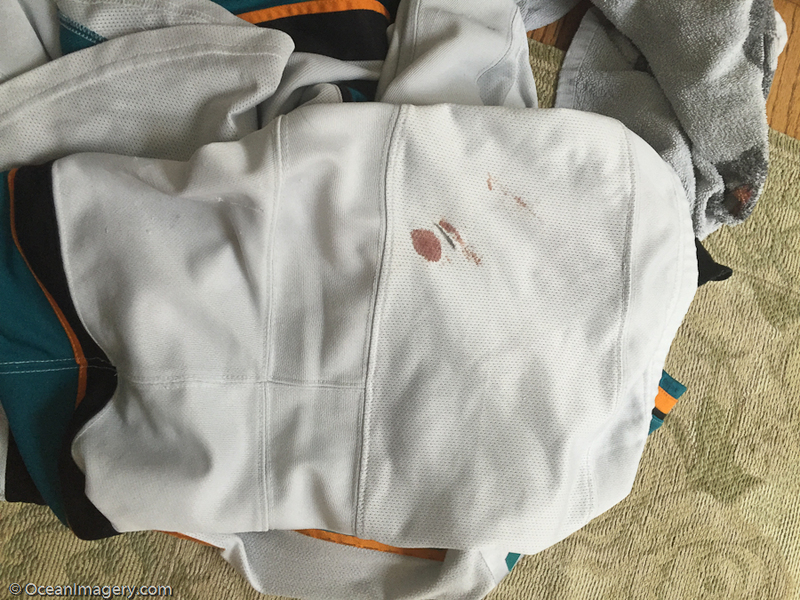 However, I do hope that the blood washes out of my socks. Anyway, it was an awesome game and an even better win! 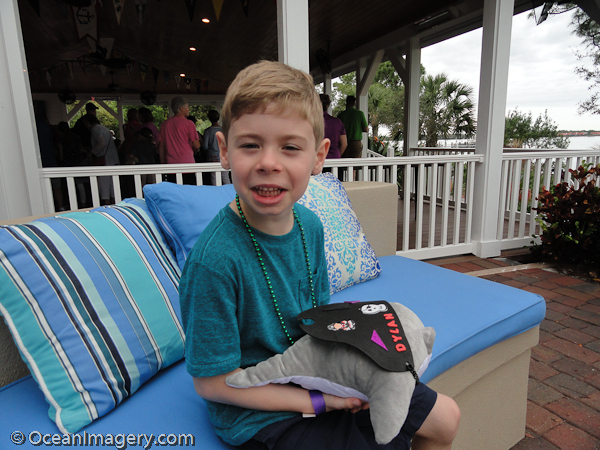 “Dylan enjoying the kid’s craft fair at the Club House” – Harbour Ridge Country Club, Palm City, FL. Another winter has past and as spring is just around the corner we find ourselves back in sunny Florida for Easter break. We love our little Easter getaway to see Julie’s family in West Palm and after the long snowy winter everyone is looking forward to a little R&R and a lot of warm sunshine. 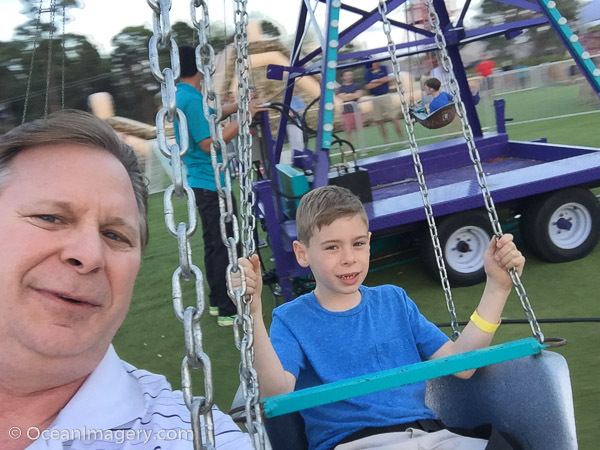 Dylan’s favorite part of the trip is always Grandparents Weekend at the Club and the kids carnival on Saturday night. My favorite part is the all-you-can-eat Sunday Brunch at the Country Club! Oh, and the Bloody Mary’s aren’t bad either! 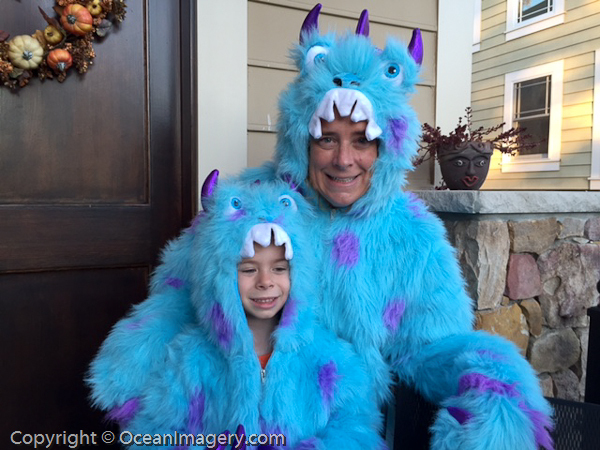 Dylan and I hope you enjoy the photos… until next time!